This story starts in late December 1993. The web, as we know it, was invented only few years earlier, in 1989/1990. 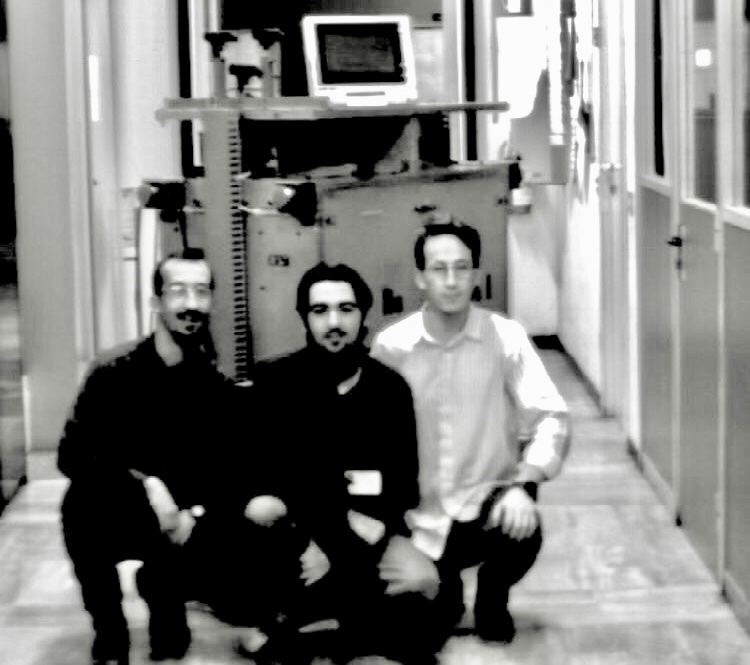 At that time I was a student of the electrical engineering at the Milan Polytechnic, working on my final essay with a couple of friends, Andrea and Teo. We selected Robotics as a topic. 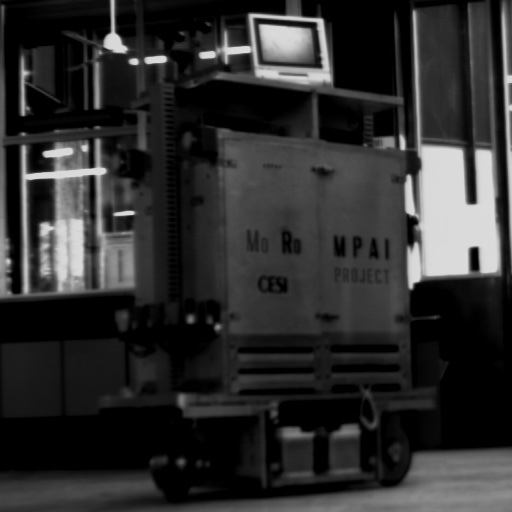 Specifically, our research was about mobile robots – programmable robots with wheels. Every day for six months we spent our afternoon hours at the Robotics lab, working on our programmable mobile robot (“Moro“: Mobile Robot). Note: don’t think at robots as AI. It was mostly boxes with wheels. Soon we discovered that one of the mainframes at the lab was connected to Usenet. We didn’t really know what “to be connected” really meant. We were told that it was possible to contact students and teams of other universities through a digital network. Usenet. At that time we were stuck with our project. In fact, we had a problem with some specific curves, called clothoids. Clothoids are elements of the math theory behind mobile robot studies. We were just not good with programming Moro’s wheels to follow a clothoidal path. We spent months trying to figure out what was wrong with our calculations. No luck. So we had an issue with the f***** clothoids and there was no literature to study or review. No internet. No wikipedia. No google. We wrote a few lines looking for help, and we sent that request along Usenet. We didn’t really know at that time, but it was our first email. It was December 1992. When did you sent your first email? I did, exactly 25 years ago. Oh, and by the way: we got no answers. Few weeks later we found some answers to our problem in a public (analog) library. And yes. Eventually we got our degree, a few months later.